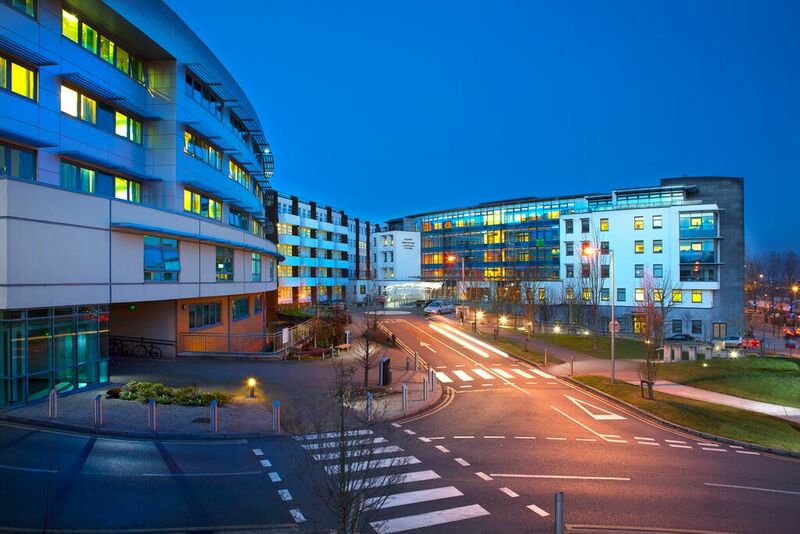 Address: Library, Cork University Hospital, Wilton, Cork. CINAHL Core database: nursing, midwifery and 17 health and social care disciplines. ClinicalKey A medical e-library by Elsevier Science with all 500 Elsevier medical journals, 1,000 medical reference books, 9,000 clinical procedure videos … and more. Includes Lancet. Library Services A short description of library services. Medline Core database: medical sciences. OpenAthens What is OpenAthens and how do I set up my account? Short Guide to Online Resources A short guide to available online resources … what to search and how to get connected. UpToDate A point-of-care clinical reference tool to help answer clinical questions and improve patient care. Use your OpenAthens account to to find your resources. Search across all our online resources and knowledge base at once. Let us help you with your search using our Research Request Service to our team. They will search for resources that may help you and get back to you as soon as possible.